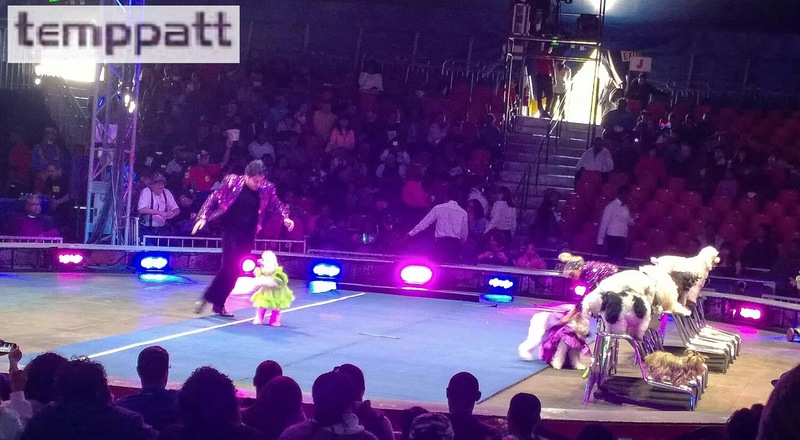 On Saturday afternoon, circus fans of all ages were at Roy Wilkins Park to witness the UniverSoul Circus. 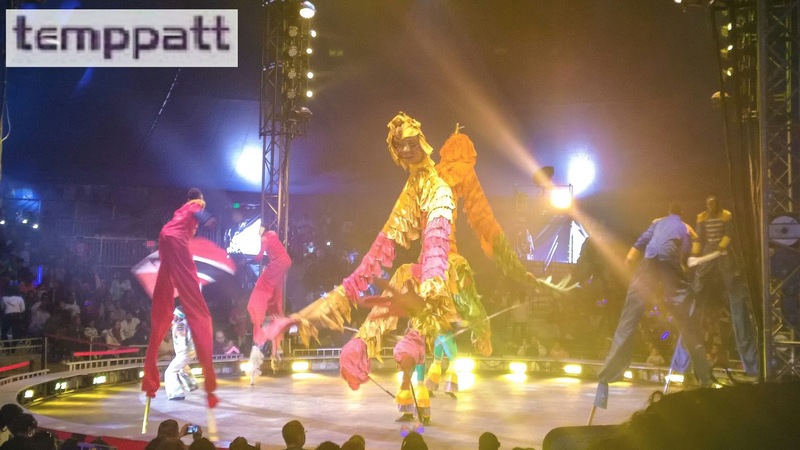 The UniverSoul Circus takes all the traditional elements of a circus that you know and love plus so much more. From the beginning of the show, you witness nonstop entertainment. 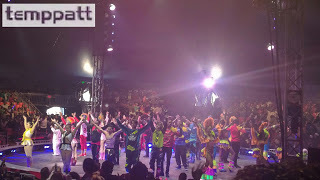 Whenever there wasn’t a circus act on stage, you could enjoy the music, join in the many crowd participation activities or watch the talented dancing clowns Fresh the Clownsss. 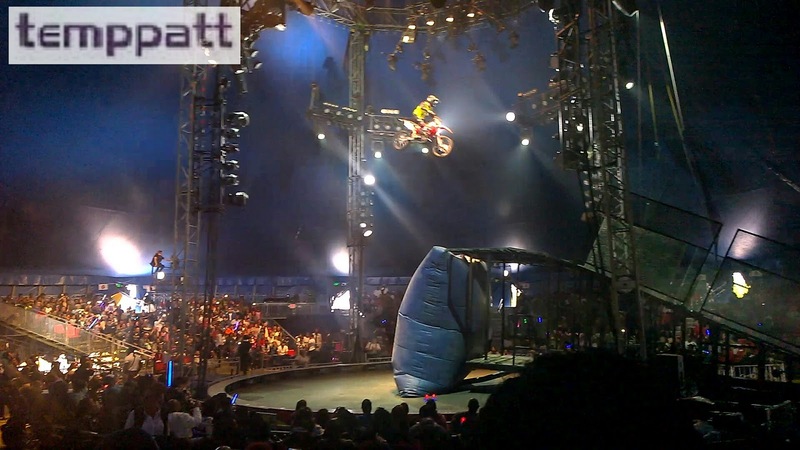 The acts during the 2 1/2 hour show ranged from acrobats, motorcyclists, stilt walking, magic tricks, a dog show and much more. Before and after each act they announce where the performers were from. 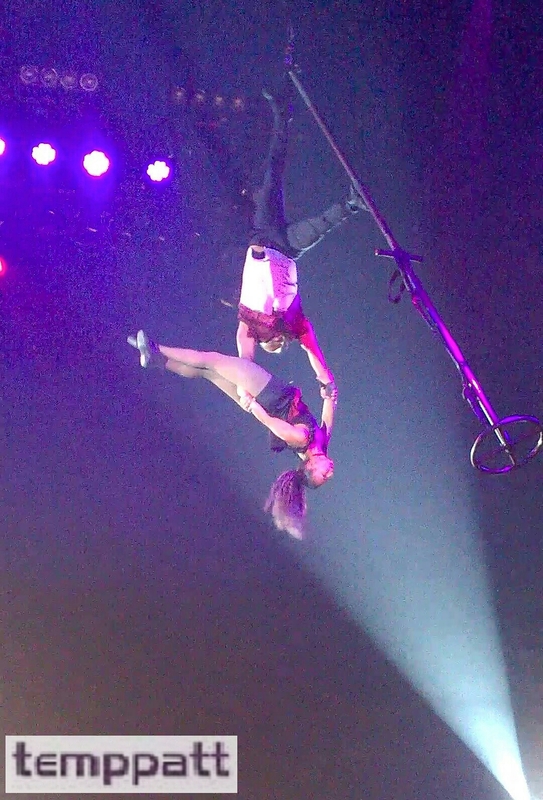 The UniverSoul Circus has performers from all over the world. The Comedy Dog Act featured the cutest dogs doing the most adorable tricks and an acrobat duo called Roxanne that execute complicated aerial stunts with ease and grace. The ladies of a bicycle group called Chain Reaction reinvented the art of bicycle riding while the Caribbean Callaloo dancers danced while effectively clearing a flaming limbo stick. Some of the biggest reactions from the crowd came from a motorcycle crew called Metal Riders who left the crowd in awe as they did handstands and back flips in the air on motorcycles. 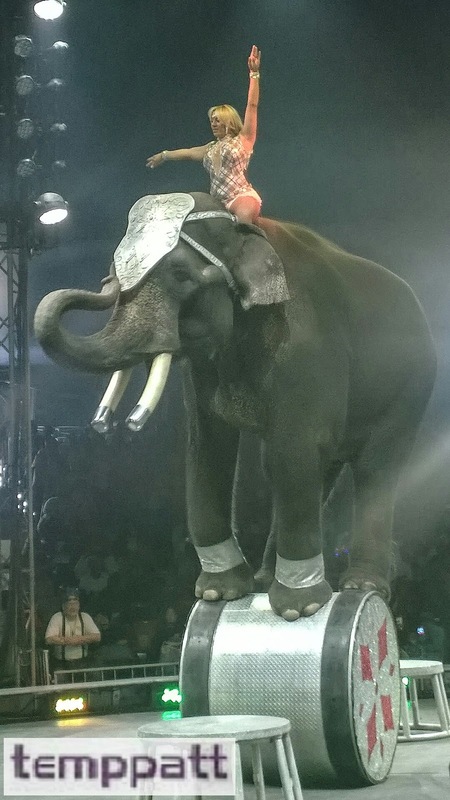 The elephants that makeup the Soul Circus Divas performed giant tricks like standing on a barrel, headstands plus more and the magic show left you puzzled and amazed as you witnessed women turn into tigers before your eyes. serenade competition, these interactive moments will have you singing, dancing or laughing at the creativity of your fellow audience members. The UniverSoul Circus is family friendly entertainment that brings joy and laughter to all ages. The tickets are well priced and there isn’t a bad seat in the house. 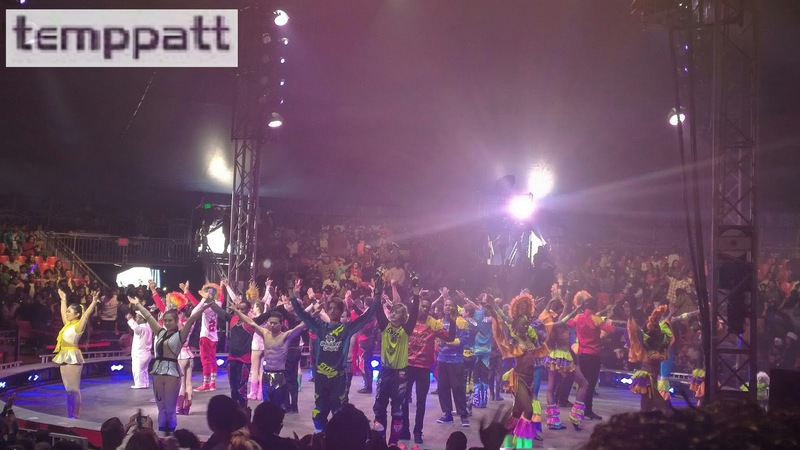 So don’t miss out on an enjoyable unforgettable experience at the best circus ever! The UniverSoul Circus is performing in Queens, NY now through May 15th and will continue to New Jersey, Ohio, Maryland and more. To purchase tickets to experience the UniverSoul Circus or for more information, visit universoulcircus.com. The photos used was taken and owned by me. If you use any of the photos, please credit Tempestt Patterson – flickr.com/photos/temppatt. 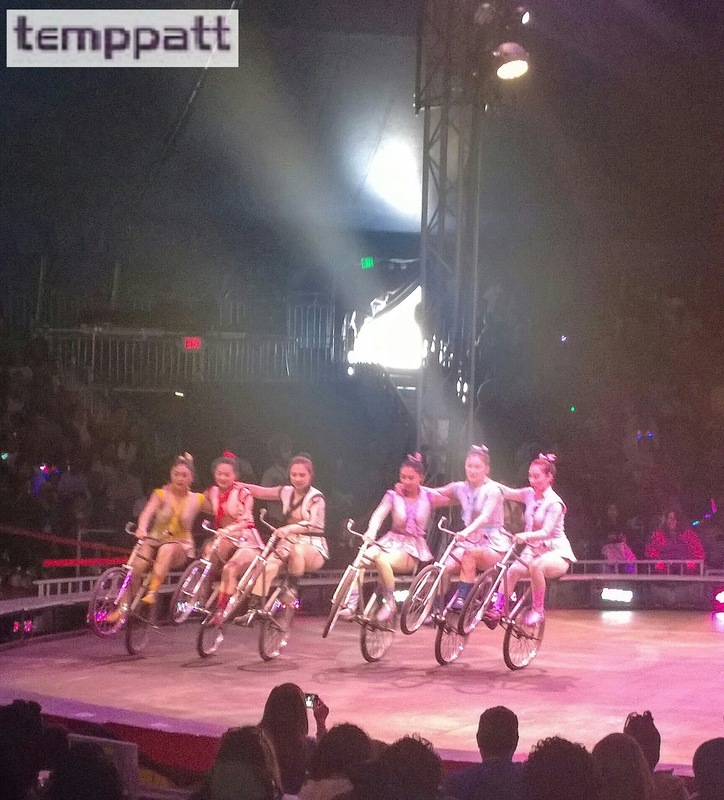 This is a live review of the UniverSoul Circus from April 30, 2016 at 12 p.m. at Roy Wilkins Park. I received free tickets to attend and review this event but I was not compensated for this post. Reviews are based on personal opinion and not influenced in any way. Comments concerning reviews from attendees about their opinion is encouraged and welcome through the comment board. This looks like so much fun. What a great evening out! I’ve been trying to drag my other half to this for a couple months now. It was in Chicago the last time we visited.